Social media optimization (SMO) is an entirely new concept dealing with all the methods that can be used to create publicity, referral traffic, and bookmarking of your website using social media tools. Things like social book-marking, up-voting (or down-voting), content tagging, sharing, liking, RSS feeds and similar all constitute social media activity. For the author, social media optimization is about optimizing your footprint on social networking websites. 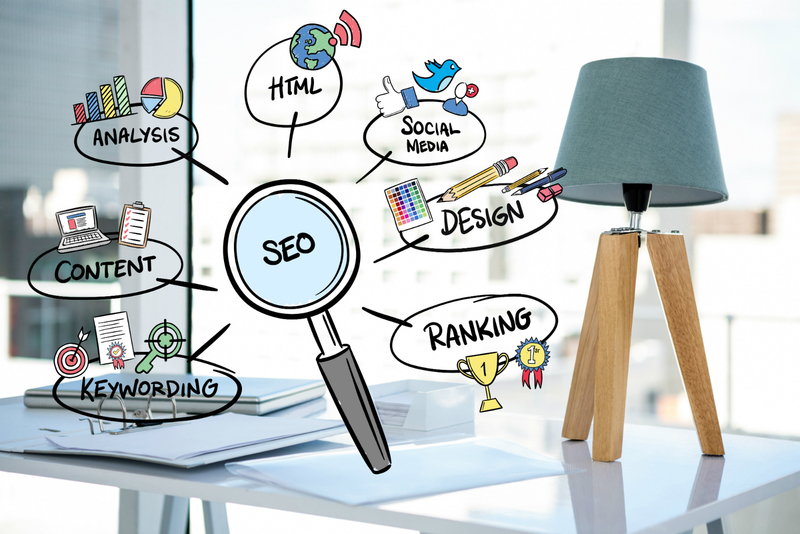 Search engine optimization (SEO), on the other hand, is defined as an organic method to increase visitors to your website. 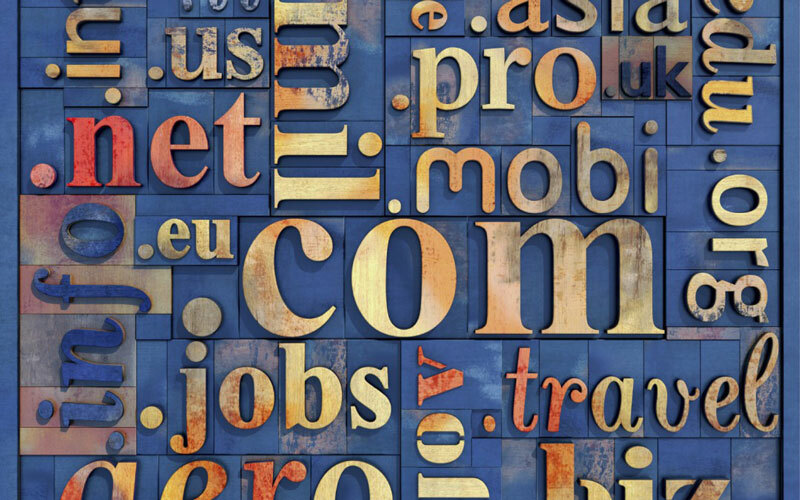 The main objective, being to rank a site as soon as possible through on-page and off-page strategies. So What’s the Relationship Between Them? Lots of debate surrounds the subject. I’m a big fan of HubSpot (where I borrowed the above graphic, in fact), and they believe that SMO is the new SEO. This, from arguably the leaders in SEO using inbound marketing strategy. It’s a critical part of the SEO strategy. The biggest advantage of SMO, is that you can experience traffic quickly in comparison to SEO alone . Google, Bing and Scour have incorporated a value on social media activity into their search results. Given the importance of the referral traffic, having a strategy for socializing your website and your content is increasingly important in a business’ overall optimization plan. Helping people view content through widgets, apps and other social media entry points will accrue positive benefits for your brand and your social media optimization. Interesting! Would you consider Pinterest to be something that should form part of your social media optimization strategy? I’m wary that it’s just another service to have to start participating on, but I’ve heard so many stories about the amount of traffic it can drive. 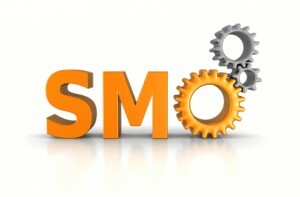 SMO or Social Media Optimization is one great new method for getting traffic to your site! It helps with forming relationships which also helps bond with your readers. Social Media Optimization is all about building relationship, thanks to social media now we can directly contact to our targeted customer. And Pinterest is the new face of social media which can help in SMO. How interesting our life has become with social media, true that the requirement of mixing with new people and sharing one’s ideas has gone up rapidly..hence is Social media which the new age SEO. 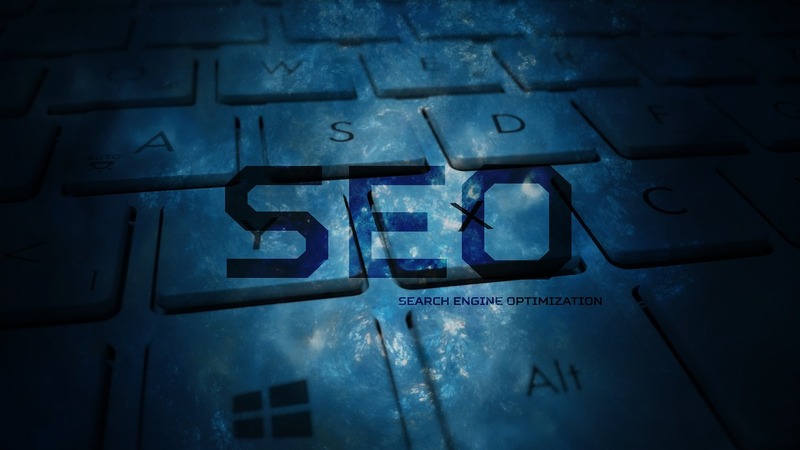 As you quoted, SEO is organic that deals with crawlers, makes it more robotic and mechanical. SMO, on the other hand relates to humans and is more lively. It’s conversational and easily comprehended. Of course, the power of content matters a lot here. There’s nothing without content. So, content writers win the Online Marketing race and content works much better in SMO.